JUST SOLD! Fabulous, sunny 2 bedroom, 2 bath condo located in Prime Slope, on lovely tree lined 12th Street, 1 block to Prospect Park! A rare find, this mint and modern apartment has an excellent layout and is approx.1000 sf. The open plan features a cook’s kitchen with a large island facing the living and dining space. The kitchen features new stainless steel appliances and ample stone counter tops. Two balconies (LR and Master BR) with glass doors enhance the light and are perfect for urban gardening. Two renovated baths include an en suite in the master bedroom. The second bedroom is a spacious 8’ x 15’. There are beautifully finished hardwood floors throughout and a convenient in-unit washer/dryer. Great closet and storage space in the unit, and in addition, there is dedicated basement storage space. Chic South Slope locale steps to gourmet markets, Zagat rated dining, lively shops and close by public transportation. P.S. 107 school district. Please call or email Iven Walters for further information/an appointment: Cell 917 783-3005, email: iven221@gmail.com. This special apartment will not last. Our exclusive! JUST SOLD! 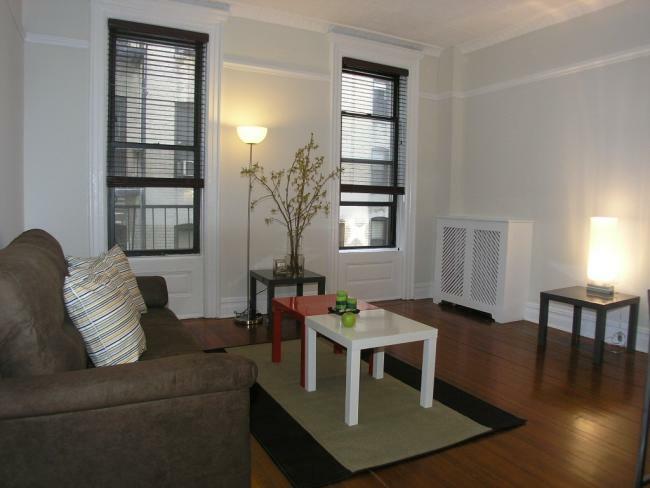 Gorgeous 1 bedroom located on fabulous tree lined 3rd Street, right in the heart of Park Slope! This apartment is indeed a cut above the rest with its renovated, cook’s kitchen, large living room, nice size bedroom and modern bathroom. The spacious kitchen features ample granite counter tops and stainless steel appliances (DW & microwave). 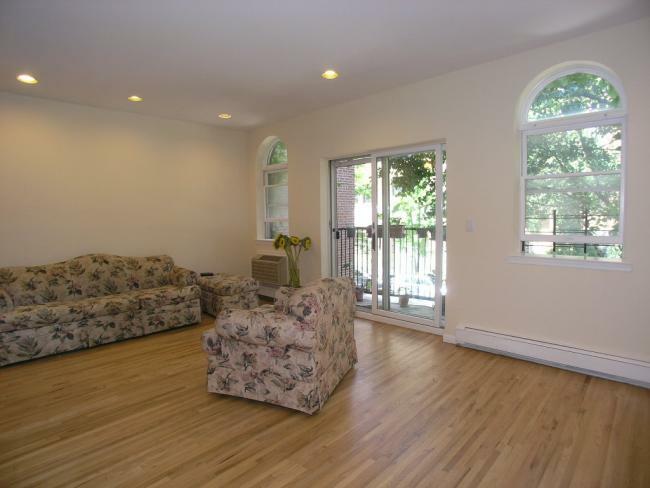 The large living room has beautiful hardwood floors and very high ceilings. The modern bathroom has lovely tile work and great storage space. The bedroom has a large closet and hardwood floors. The building has laundry facilities and dedicated storage space for each unit. The wonderful location is convenient to all Park Slope has to offer. Move right in! Our exclusive! Monthly Maintenance; $594. JUST SOLD! 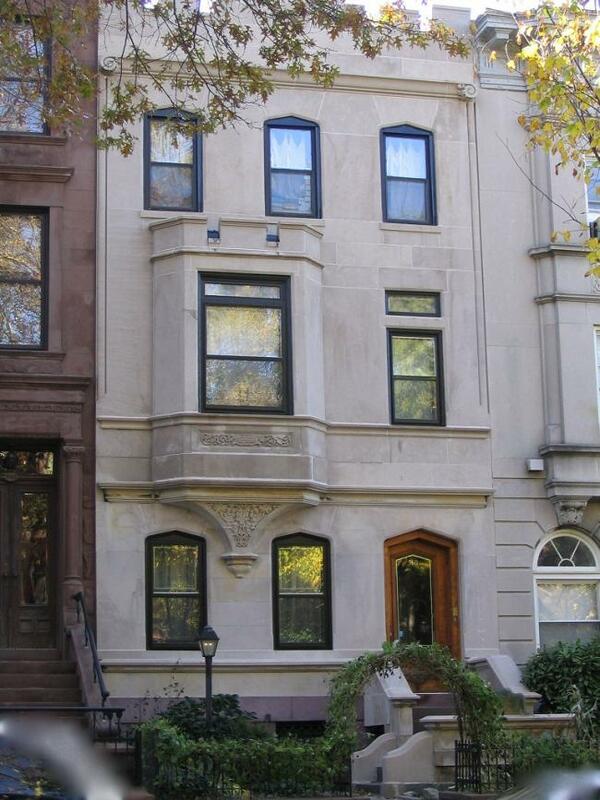 Amazing Limestone Townhouse on prestigious 3rd Street, right in the heart of Park Slope! This impressive 4 story home is 20′ wide and features large, well proportioned rooms. There are fine original details throughout, a paneled formal dining room, many fireplace mantles and historic hardwood floors. There are many bedrooms and 3 full baths. In addition to the backyard patio and garden, there is an exciting roof deck with wonderful skyline views. The home also boasts a great English basement with high ceilings, full laundry room and 1/2 bath- a great space with many possible uses. 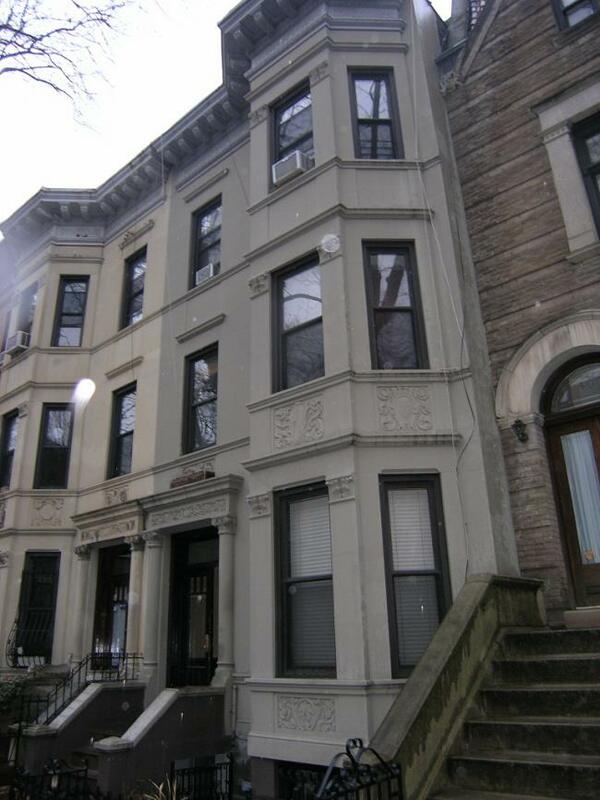 The location is near everything Park Slope has to offer, 1 block to Prospect Park and in the P.S. 321 school district. Don’t miss this rare opportunity! Our exclusive! JUST SOLD! 4th street, Wonderful 3 story Limestone townhouse with great original features awaits your architect and designer’s paint brush. 20′ wide with 9 well proportioned rooms, many beautiful windows, first floor extension and finished English basement. Lovely backyard. Prime Location, exquisite tree lined street. Our exclusive! JUST SOLD! Dean Street, North Park Slope. 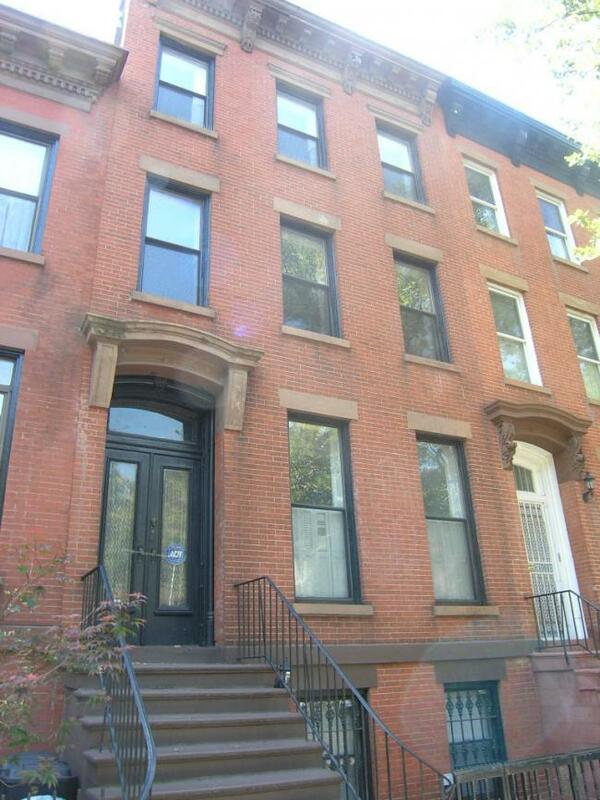 This historic 4 story townhouse presents an excellent opportunity to renovate. 20′ wide with all original details. Current C-0 is for an SRO (2 family plus 4 rooms). The property is currently vacant. All cash buyers only please. Long time owner’s say sell!